Fondazione Furla – founded in Bologna by FURLA President Giovanna Furlanetto in 2008 – is the outgrowth of a long planning process that the company embarked on in 2000, aimed at encouraging and promoting contemporary culture in Italy, fostering young creative talent, and building a platform of dialogue about the themes of our era. In this perspective, the Furla Art Award was launched in 2000: a pioneering experiment for Italy that over the course of ten editions gained international renown as a cutting-edge Italian competition conceived to support young artists. Joseph Kosuth, Ilya Kabakov, Lothar Baumgarten, Michelangelo Pistoletto, Kiki Smith, Mona Hatoum, Marina Abramovic, Christian Boltanski, Jimmie Durham and Vanessa Beecroft all served as the Prize’s patron artists over a fifteen-year span, also heading the panel of judges. In 2016 Fondazione Furla embarked on a new project under the artistic direction of Bruna Roccasalva and Vincenzo de Bellis, founders of Peep-Hole, an independent art center based in Milan. This partnership, an innovative concept for Italy, is grounded in the desire to forge institutional alliances on more than one level, and pool expertise and resources in order to advance and enrich the country’s contemporary art scene. 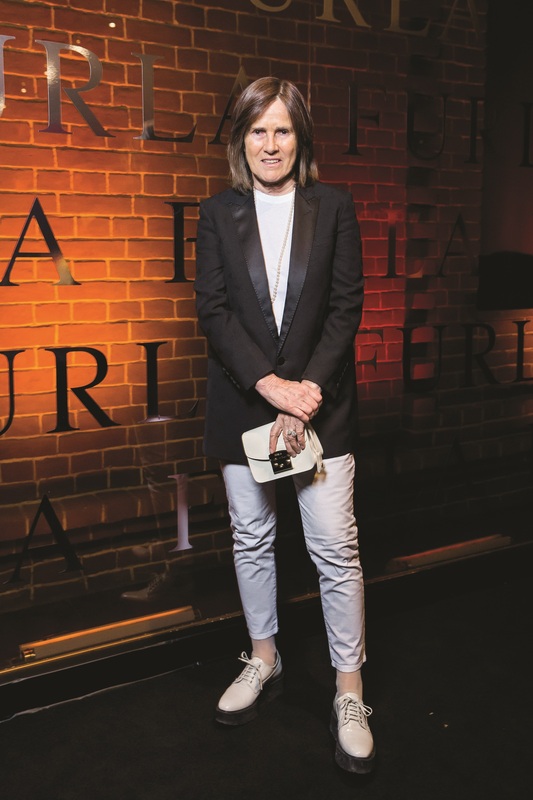 Starting in 2017, with its new Furla Series project, the foundation has recalibrated its operations and strategy, strengthening its bond with the arts and renewing its commitment and support to contemporary culture in Italy. Peep-Hole is an independent contemporary art center founded in Milan in 2009. Peep-Hole wants to encourage people to take a closer look at each artist’s practice through an articulate program that moves between the format of exhibitions, publications, lectures and conversations. During this seven years it has been in operation, Peep-Hole has organized many exhibitions involving some of the most interesting international contemporary artists, published 28 editions of a quarterly journal of artists writings entitled Peep-Hole Sheet and developed projects in partnership with numerous institutions, such as Kunsthalle Zürich, Museion, Bolzano, the Contemporary Art Center, Vilnius, CAC Centre d’Art Contemporain, Brétigny, Portikus, Frankfurt, Kunst Halle Sankt Gallen, Museo del Novecento, Milan, FRAC Champagne Ardenne, Reims and CAG, Vancouver. From the outset, Fondazione Furla has strived to give continuity to the projects it launches in the cultural field while allowing them to develop even at the international level. This vision has been fueled by FURLA company’s philosophy: to foster all expressions of Italian contemporary culture, in the arts as well as in fashion design, supporting young creative talent. After fifteen years in which the Furla Art Award has made a fundamental contribution to the growth and progress of emerging Italian artists, Fondazione Furla is setting off on an ambitious new project that will bring this support into the institutional realm. Starting in 2016, under the new art direction of Bruna Roccasalva and Vincenzo de Bellis, founders of Peep-Hole art center, the foundation carries on its mission to support and promote contemporary art in Italy through the Furla Series, a multi-year series of exhibitions by some of the most important international artists of our day, to be organized in partnership with a public institution. The decision to spearhead projects that will help channel support towards Italian art institutions and bolster their role as cultural incubators is in keeping with the goal that Fondazione Furla has always pursued: to play an active part in strategies to enhance the cultural life of its country, while promoting an innovative model based on synergy and collaboration.